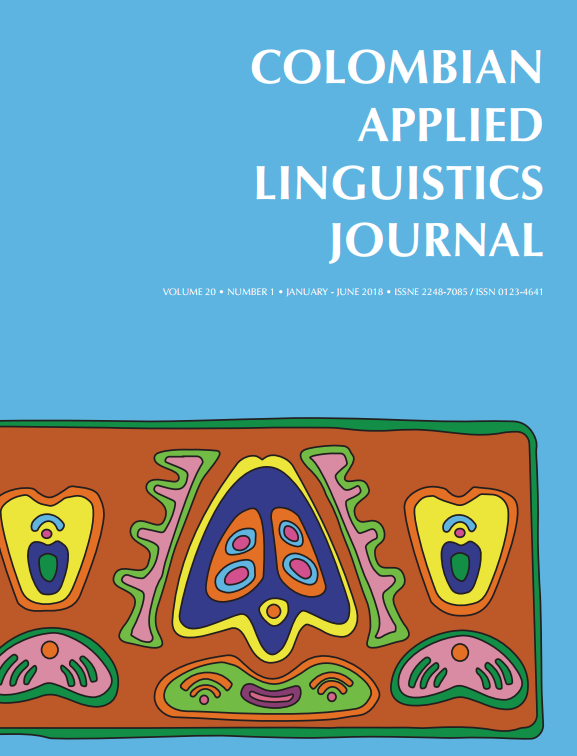 Although it might be commonplace to mention it, applied linguistics is becoming a rhizomatic field of inquiry with emerging poles of interest and practice in the various contexts where languages are learned and taught. The 18th World Congress of Applied Linguistics 2017 in Rio de Janeiro featured a diversity of topics that illustrate it. Applied linguists from all over the world attended and presented on old and new topics that included Queering Applied Linguistics, Colonization: Histories about languages and identities in the border Brasil-Paraguay, Intercultural competence, gender in political discourses, conversation analysis, a corpus based history of applied linguistics, forensic dialectology in Brazilian Portuguese; discourse, reproduction and citizenship; transglossia and liberated women identity in a peripheral south Asian country; English as an additional language, English as lingua franca, functional analysis of internet language use, language education policy, learning English as a second language, language impairment, bilingualism; multilingualism as a resource, multiliteracies in language teacher education; academic literacies; identities, emotions and investment in multilingual ́s multimodal production; teacher ́ identity transformations during their practice; multimodal discourses in interactive practices in WhatsApp, to mention some.